As you can imagine, this hasn't been an easy quest. There have been compromises and failures and some victories too. 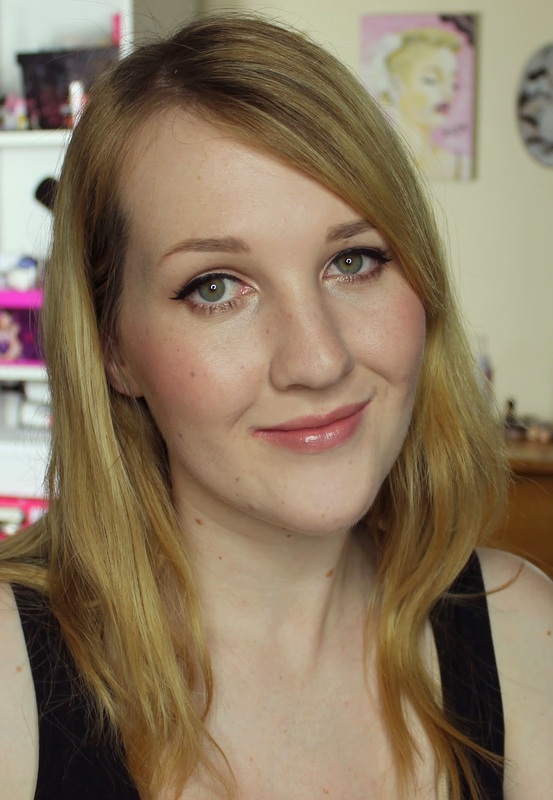 I don't know if I've yet found the PERFECT foundation but today's review comes pretty close. 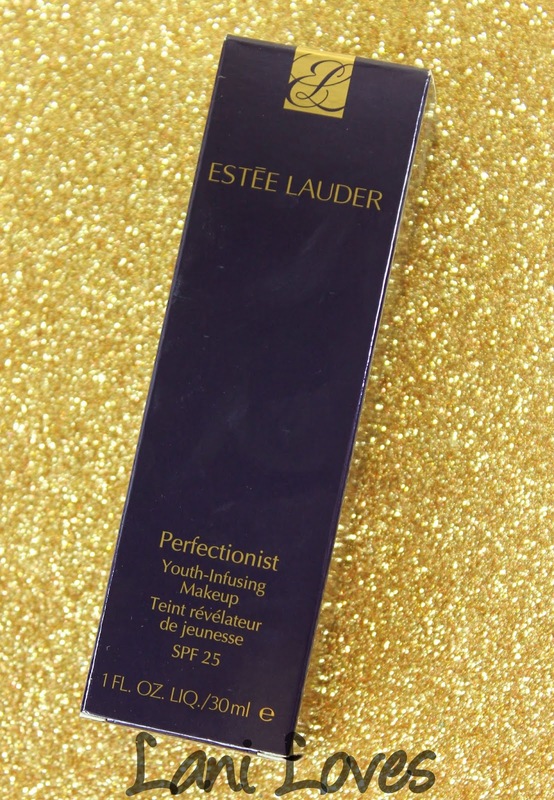 Today's review, Estee Lauder Perfectionist Youth-Infusing Makeup, boasts a lengthy and promise filled name, but does it deliver? Perfectionist is already bringing the fancy with an Estee Lauder monogrammed print on the inside of the box! Phew! I have the the lightest cool toned shade, 1C1 Cool Bone, which is one of twenty one shades. The Perfectionist shade ranges shares many of the same shade names as the Double Wear line, though it should be noted that the shades may not be exactly the same. 1C1 Cool Bone in the Double Wear line is a bit too dark for me, while the Perfectionist version is a pretty much perfect match. Perfectionist delivers medium to near full coverage. 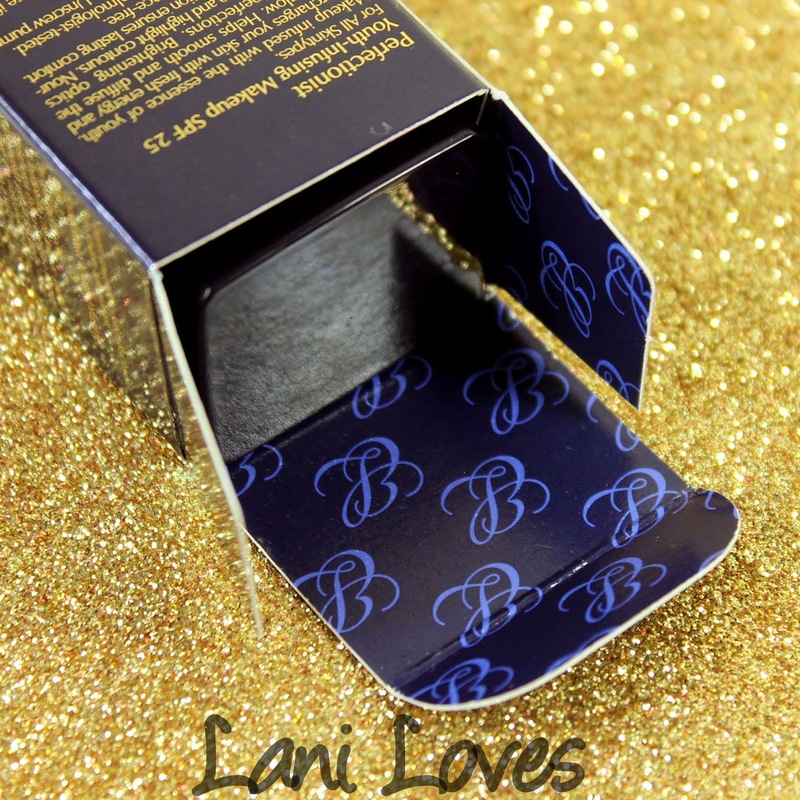 It blends really nicely into the skin without ever appearing cakey and has a natural satin finish. I find that it lasts most of the day with a bit of fading on my chin and nose (which are my oilier areas) after seven hours or so. A little bit of shininess appears along my t-zone if it's a hot day or I'm taking photos with the studio lights. This foundation doesn't settle into fine lines or crack over the course of the day and I didn't have any issues with it oxidising on me. Estee Lauder brought out a special sculpting foundation brush alongside the Perfectionist foundation which is intended to be used with it, but I apply it with a damp Real Techniques Miracle Complexion Sponge and I love the results I get with that. I don't get any break outs with this foundation and it's not difficult to remove. As for the skincare benefits, I can't say I've noticed anything drastic, but then I don't wear foundation every day. 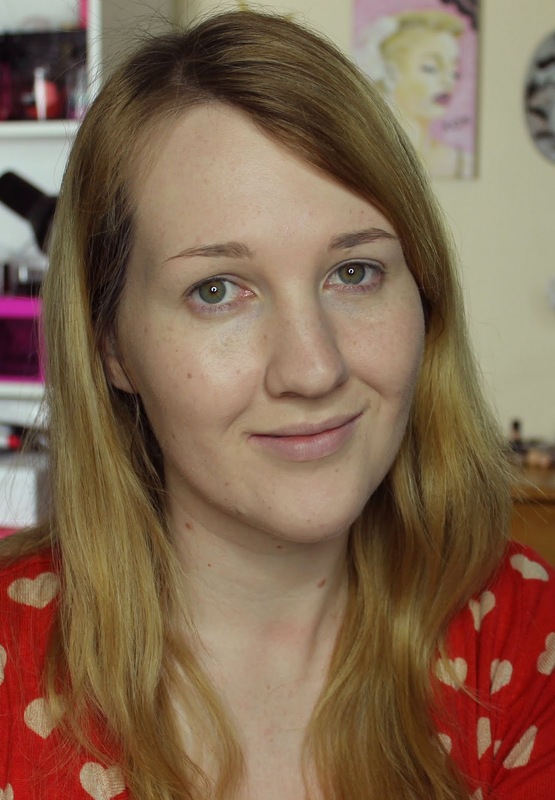 Even so, I tend to chop and change between formulas a lot too, making it more difficult to tell if any changes in my skin are down to Perfectionist or not. 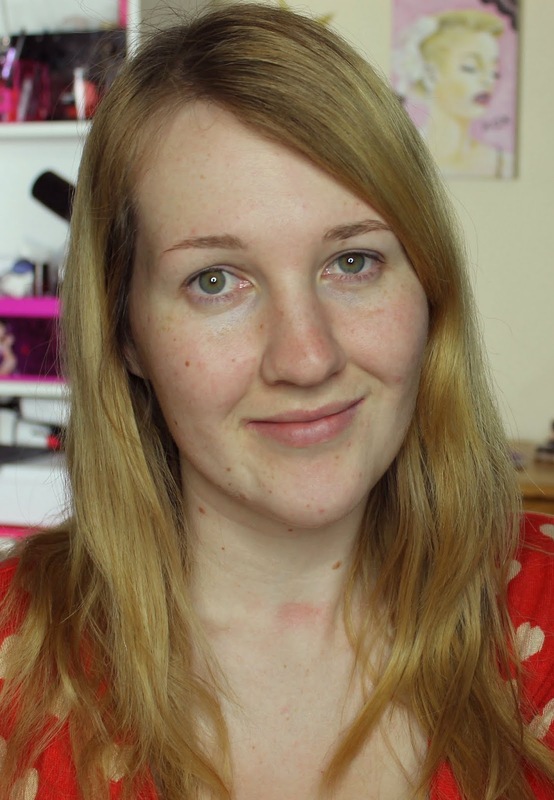 I do think my skin looks healthier and more radiant as Estee Lauder claims when I wear this foundation. As for youthful, well, I'm only twenty five, so I'm hoping to hold that claim on my own for a little longer! 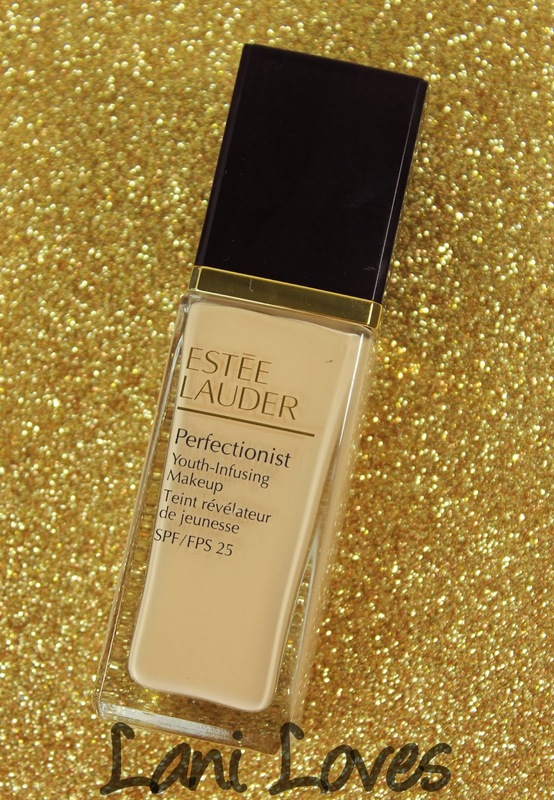 Have you tried Perfectionist? What's your favourite foundation? This looks so nice on you! 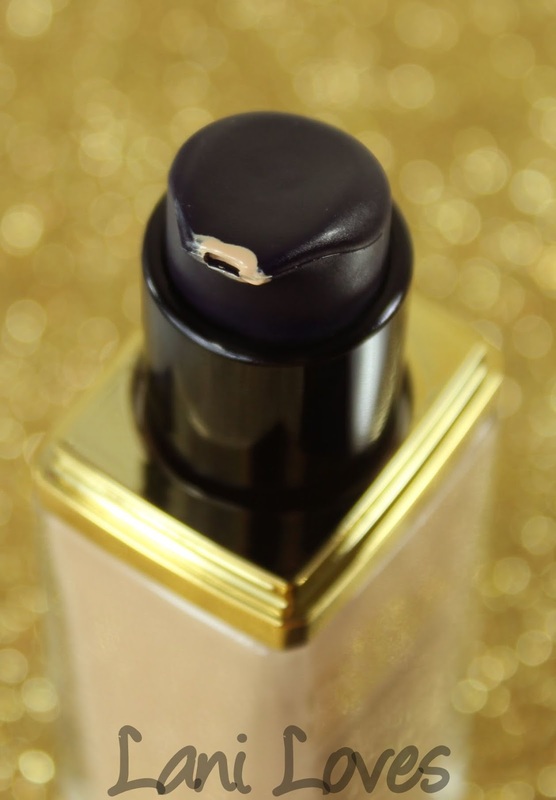 I only seem to hear about Double Wear, not the other Estee Lauder foundations. Thanks Elese! What's your current foundation of choice?